CGI theme from FreeProxyTemplates.com. Described as Proxy Template #1. Click Here to learn more about this CGI proxy theme and template. This proxy theme was downloaded over 3,000 times when we visited this CGI template download page. PHProxy theme from FreeProxyTemplates.com. Described as Proxy Template #8. Click Here to learn more about this PHProxy theme and template. 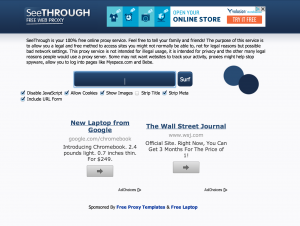 This proxy theme was downloaded over 8,700 times when we visited this PHProxy template download page. 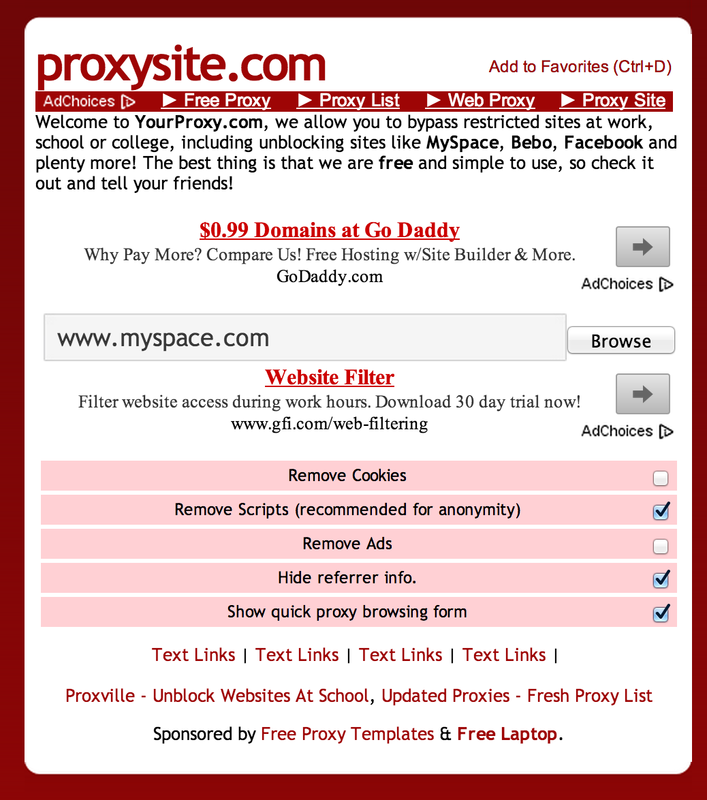 PHProxy theme from FreeProxyTemplates.com. Described as Proxy Template #7. Click Here to learn more about this PHProxy theme and template. 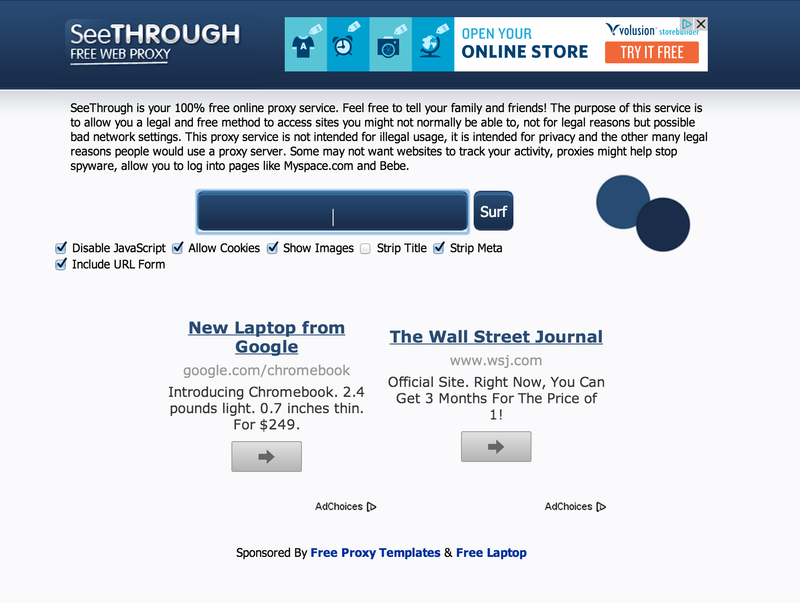 This proxy theme was downloaded over 4,900 times when we visited this PHProxy template download page. PHProxy theme from FreeProxyTemplates.com. Described as Proxy Template #4. 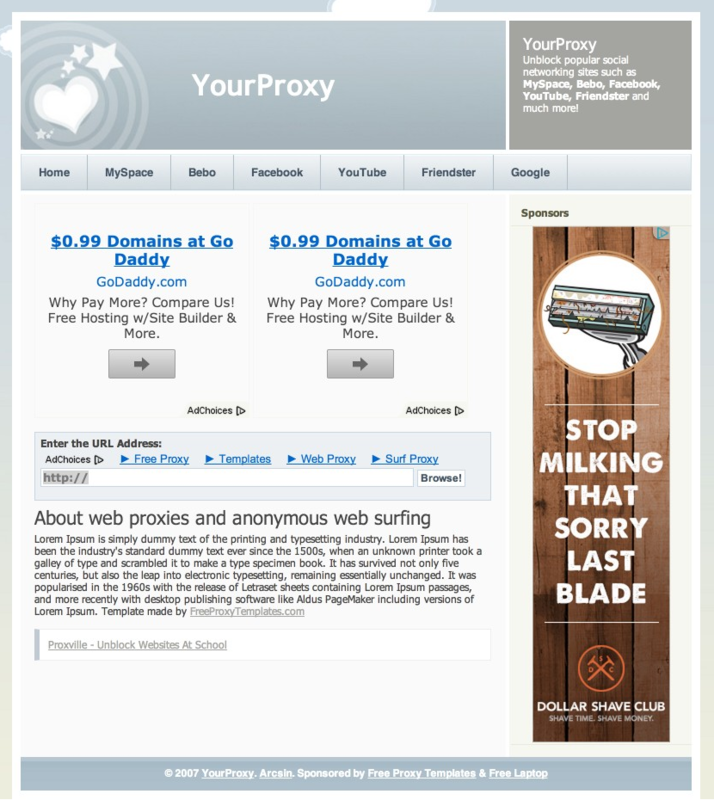 This PHProxy theme has an extra special tutorial on how to modify the header and logo area. 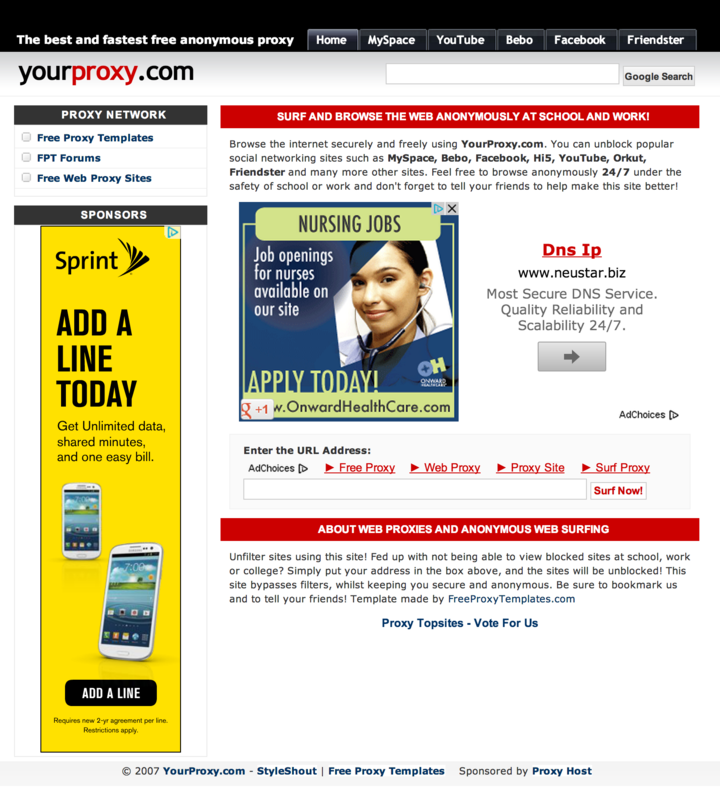 Click Here to learn more about this PHProxy theme and template. 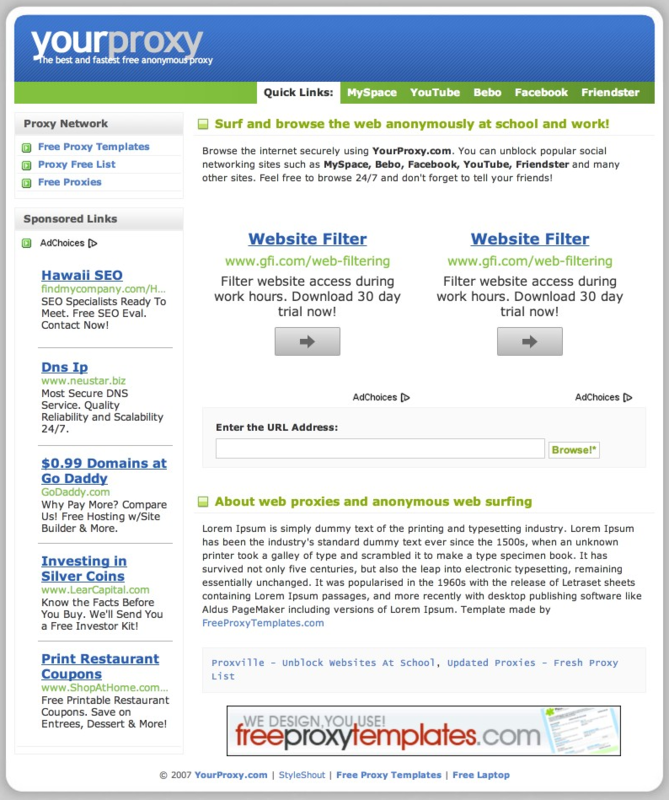 This proxy theme was downloaded over 23,000 times when we visited this PHProxy template download page.